Helicon not only invests and participates in the success of power-related projects and solutions, but practices its own conservation and environmentally sustaining practices for the health of its employees, communities, and the planet. As a result of our extensive experience working with the oil, gas and chemical sectors and our proven, behavior-based health and safety program, we understand the specific requirements of working with major oil and gas companies. We offer a comprehensive range of geotechnical construction services to clients in their upstream, midstream, and downstream operations. 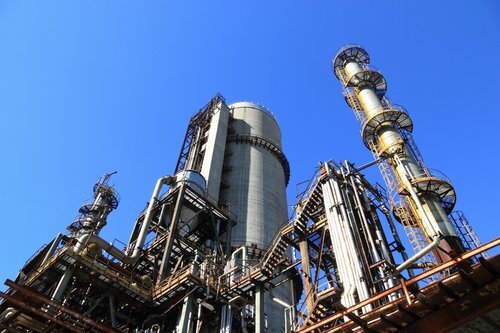 Delivering on-time and within-budget results comes from our experts’ proven ability to plan and safely execute the complex tasks required to construct oil, gas, and chemical facilities.